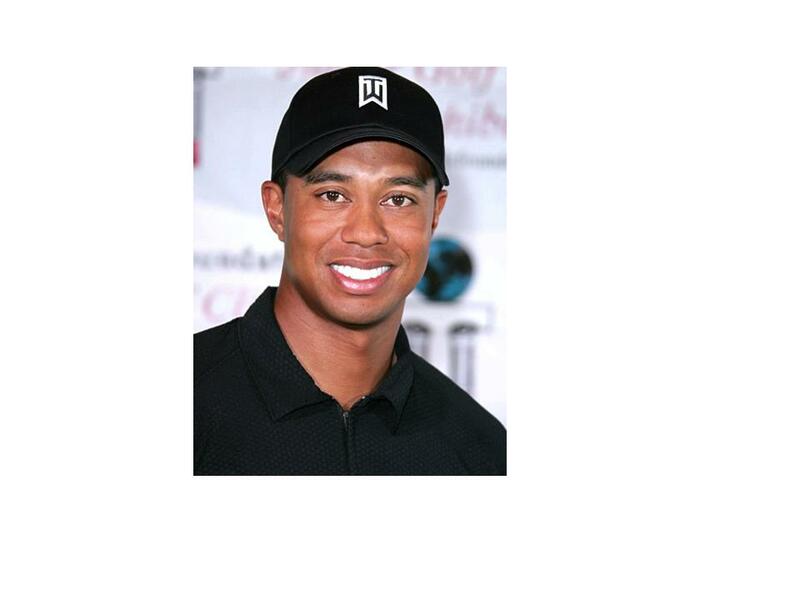 Tiger Woods is still a top topic of discussion in branding circles. The fact that he has come back to the game of golf with such fanfare and not done particularly well has been attributed to his sore neck. In the process, he also fired his swing coach. Did his coach make his neck hurt? Regardless, from a brand image standpoint, he hasn’t been doing himself or the TW brand (which is worth a reported almost two billion dollars) much good. The problem is manifold. First, he has no one thank for his tarnished image but himself. That being an addiction that is supposedly curable through rehab is one thing. But who has any idea if he has been or is on the road to being cured? Until its mad known, no one will give him much benefit of the doubt. Second, he has already a one flare up on the course which most golfers know about. It raises the question of how many similar cases there have been in the past which were not made public in order to keep his former pristine image. Last, his base is the golfing audience. He just shouldn’t play until he is fairly confident that he can get to the top of the leader board again. Jesse James shares the same negative spotlight, but there doesn’t seem to be a cure for him. To treat “America’s Sweetheart” the way he did at the peak of his career will probably forever be unpardonable. What ever brand persona he had that worked for him in the past is all but gone. Names as brands are obviously fragile. 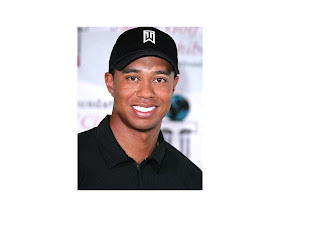 That’s why it is so hard to understand why people like Tiger and Jesse just don’t seem to get it. If the essence of their brands can’t be sustained in a positive way, the loss can be become permanent.